Customer Service – We ensure all our customers will be happy with our appliance repair service. Appliance Parts are available for most major brand appliances. 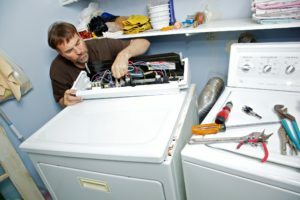 View our repair Blog for useful appliance repair tips. 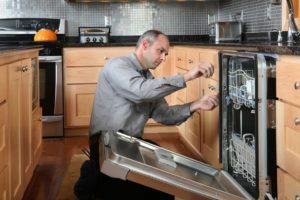 We have the most competitive prices in Meridian and ensure you pay lowest possible price for our appliance repair services. We provide a written estimate before the repair begins. We certify our technicians in electronic troubleshooting and provide the most high-tech service in Meridian. Our strict standards of quality ensure we are neat and professional and treat our customer’s homes with respect. Our appliance repair staff is here to provide repairs 5 days a week, 12 hours a day. You can reach our appliance repair Meridian service via phone or email.